patients who need a better clinical alternative for vascular access. We are committed to becoming the leader in novel, human acellular matrix products for vascular and non-vascular applications. These products are engineered to be immediately available and can have the potential to improve efficacy, safety, and treatment outcomes in patients with a broad range of disease conditions. Our goal is to develop and commercialize our products in the US, and potentially license commercialization rights in ex-US markets. Our corresponding product development strategy aims for the fastest speed to market by pursuing approval for indications with the greatest chance of clinical success and safety, through well-established regulatory pathways for approval. Laura Niklason, MD. PhD., a world leader in tissue engineering, and currently Professor of Biomedical Engineering and Anesthesia at Yale University. Niklason co- founded Humacyte along with Drs. Shannon Dahl and Juliana Blum. Humacyte’s research platforms and core technologies are based on the research conducted by Drs. Niklason and Dahl at Duke University, and by Dr. Niklason at the Massachusetts Institute of Technology in the laboratory of Dr. Robert Langer. Our team of senior management advisors and board of directors have extensive, proven experience in product development, clinical trials, regulatory affairs, business and commercial development, finance and intellectual property management. Humacyte is a privately-held company that was founded in 2004 by Laura Niklason, MD. PhD., a world leader in tissue engineering, and currently Professor of Biomedical Engineering and Anesthesia at Yale University. Niklason co- founded Humacyte along with Drs. Shannon Dahl and Juliana Blum. Humacyte’s research platforms and core technologies are based on the research conducted by Drs. Niklason and Dahl at Duke University, and by Dr. Niklason at the Massachusetts Institute of Technology in the laboratory of Dr. Robert Langer. and the progress we’ve made. the company’s bioengineered blood vessel for dialysis applications. innovations are revolutionizing the business landscape. like Uber, Airbnb, and 23andMe. Practicum at Duke University Medical Center in Durham, NC. regenerative medicine and vascular surgery. well-received by thought leaders from around the world. a Fast Track Development Program. blood vessel in patients with End Stage Renal Disease (ESRD). Dr. Laura Niklason, M.D., PhD. of life, economic development, and the welfare of society. bioengineered blood vessel graft in arm of kidney dialysis patient. could continue in Poland arterio-venous (AV) vascular access trial. day reduce some complications of dialysis treatment. bioengineered blood vessel begins in Europe. highlighting the ability to grow blood vessels from scratch. 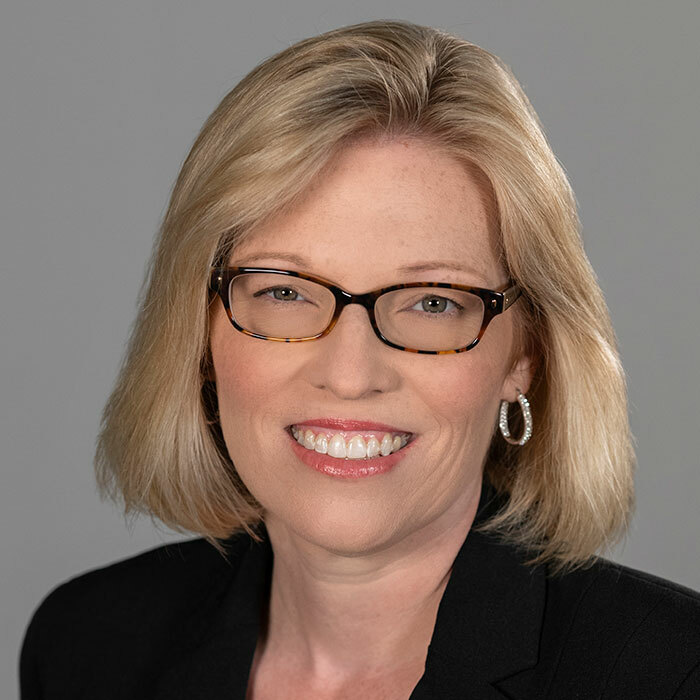 Carrie S. Cox is Executive Chairman of Humacyte, Inc. Ms. Cox joined Humacyte in 2010 and served as Chairman and CEO till January 2018, where she led the company through significant business, clinical, regulatory and operational milestones. Prior to Humacyte, she most recently served as Chairman of Prism Pharmaceuticals, sold to Baxter Corporation in 2011. Ms. Cox was also EVP and President, Global Pharmaceuticals, at Schering-Plough Corporation, from 2003 until its merger with Merck & Co., Inc., in November 2009. She was responsible for the company’s global prescription pharmaceutical business, which generated approximately $16 billion in annual sales, with a five-year CAGR of 22%. Prior to that, Ms. Cox held a similar role as President, Global Prescription Business at Pharmacia Corporation. 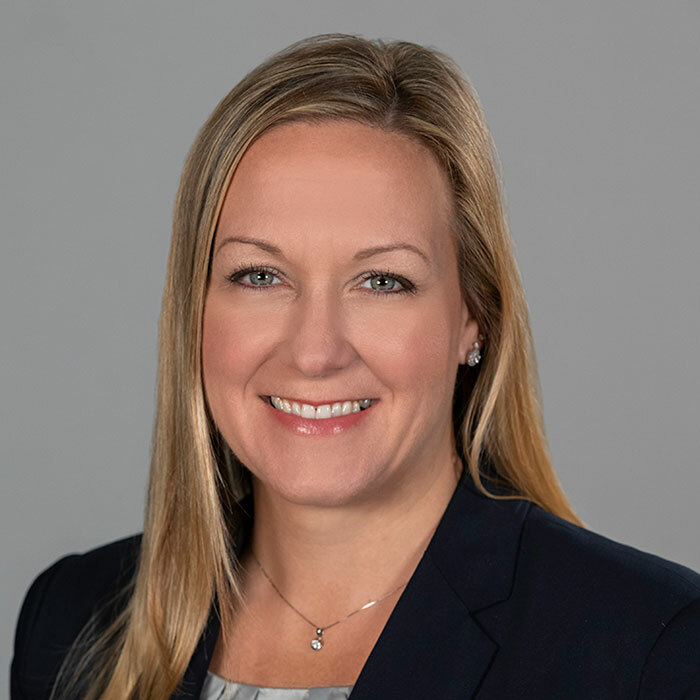 Previously, Ms. Cox served as SVP of Global Business Management at Pharmacia & Upjohn (the predecessor company to Pharmacia), and as VP of Women’s Healthcare at Wyeth-Ayerst. She spent her early career at Sandoz pharmaceuticals (now Novartis) in a variety of commercial roles of increasing responsibility. Ms. Cox currently serves as Chairman of electroCore, Inc.’s Board of Directors, and is on the Boards of Directors of Texas Instruments, Cardinal Health, and Celgene, and she has served as Lead Director for Texas Instruments. Ms. Cox has been named six times to FORTUNE Magazine’s list of the “50 Most Powerful Women in Business” and she was named to “Top 10 Women in Biotech” by Fierce Biotech publications in 2012. Her work has been featured in the Harvard Business Review and in the New York Times bestseller, The Profit Zone. Ms. Cox received her B.S. from Massachusetts College of Pharmacy, and worked for several years in retail and hospital pharmacy. Humacyte Founder, Nicholas Greene Professor of Anesthesiology and Professor of Biomedical Engineering, Vice-Chair for Anesthesia at Yale, and world leader in cellular therapies and regenerative medicine. Senior Vice President, Global Accounting Officer at Sutherland Global Services, Inc., Former Chief Financial Officer role at Biolex Therapeutics and leadership positions at life science companies Maxim Pharmaceuticals, Inc., Xytronyx, Inc., and Tactyl Technologies, Inc.
Former 21st Secretary of the Department of Health and Human Services (HHS). Former Governor of Kansas, served two terms as the Kansas insurance commissioner, and four terms in the Kansas Legislature. our growing family of partners. Mr. Blankenship is an accomplished financial professional with over a decade of executive-level experience in financing, finance and accounting, technical operations, management, and strategy for life science and biotechnology organizations. Doug has helped shepherd multiple public and private equity/debt financings, and has led three companies through successful initial public offerings. Prior to joining Humacyte, Mr. Blankenship was Chief Financial Officer of Dova Pharmaceuticals, and previously held financial leadership positions as Director of Finance for Genentech, Inc., Executive Director of Finance for Amgen, and Director of Finance and Treasurer for Onyx Pharmaceuticals. Mr. Blankenship earned a Masters of Business Administration (MBA) with concentrations in Finance and Operations Management from The Wharton School at the University of Pennsylvania. He also holds a Bachelor of Science degree in Accounting from California Polytechnic State University, San Luis Obispo. Dr. Niklason is the Nicholas M. Greene Professor at Yale University in Anesthesia and Biomedical Engineering, where she has been on faculty since 2006. Niklason received her PhD in Biophysics from the University of Chicago, and her MD from the University of Michigan. She completed her residency training in anesthesia and intensive care unit medicine at the Massachusetts General Hospital in Boston, and completed post-doctoral scientific training at Massachusetts Institute of Technology. Dr. Niklason’s research focuses primarily on regenerative strategies for cardiovascular and lung tissues. Niklason’s engineered blood vessels are currently in clinical trials, and are the first life-sustaining engineered tissue to be studied in any Phase III trial. Niklason’s lab was also one of the first to describe the engineering of whole lung tissue that could exchange gas in vivo, and her work was cited in 2010 as one of the top 50 most important inventions of the year by Time Magazine. She was inducted into the National Academy of Inventors in 2014, and was elected to the National Academy of Medicine in 2015. Dr. Niklason is recognized as a global expert in cellular therapies and regenerative medicine. Today, she continues to teach, maintain a vigorous scientific laboratory, and speaks nationally and internationally on her research and exciting, emerging medical discoveries. 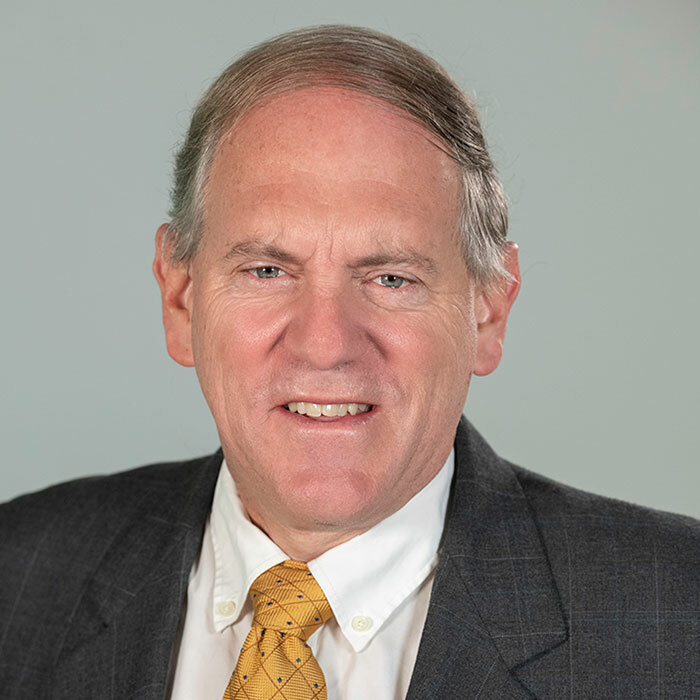 Theodore D. Lithgow, Ph.D. is Humacyte’s Chief Commercial Officer and Chairman of the Humacyte and Fresenius Medical Care Joint Steering Committee. He has responsibility for leading commercial strategy of the company’s bioengineered human acellular vessel (HAV) and execution across all geographies. As an accomplished leader in the fields of health and science, Dr. Lithgow brings technical expertise, product development, operations, commercialization, and strong decision-making skills to his role at Humacyte. Dr. Lithgow served as Humacyte’s Chief Operating Officer from 2012-2019, where he was responsible for operationalizing the company’s innovative concepts, goals and strategies. Prior to Humacyte, Dr. Lithgow served as President and CSO of Meadwestvaco Corporation (now WestRoc) Healthcare. 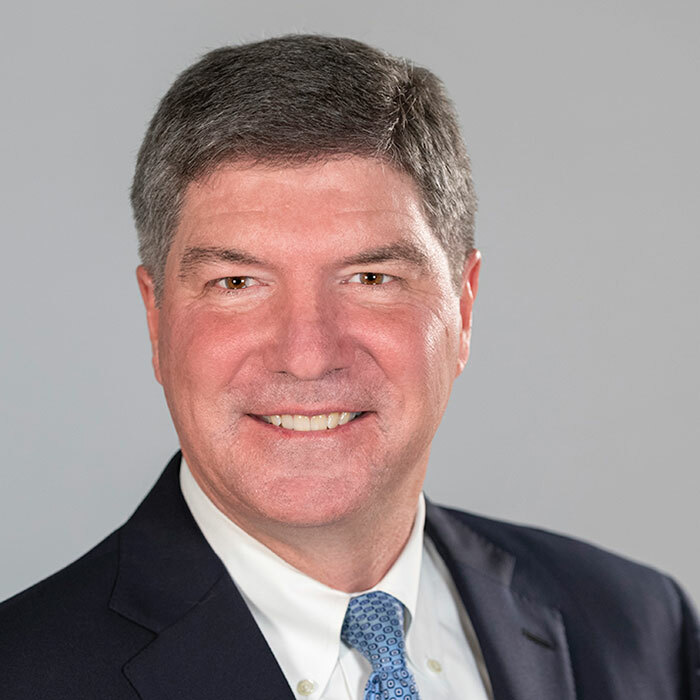 Previously, Dr. Lithgow served in global leadership positions at Schering-Plough (now Merck & Co.), and as a General Manager for the Joint Collaboration between the two former organizations. Dr. Lithgow also held the roles of Vice-President, Commercial Operations and Emerging Technologies at Pharmacia Corporation. He also served as Director of New Products Marketing Global CNS, Psychiatry and Neurology and Director, U.S. Women’s Health Care Prescription Therapeutics, Contraception and Reproductive Disorders at Wyeth Corporation. Dr. Lithgow currently serves on the Board of Directors for the North Carolina Biosciences Organization (NCBIO). He is also the author of several articles in peer-reviewed journals, and is an advocate for patient adherence and pharmaceutical packaging. 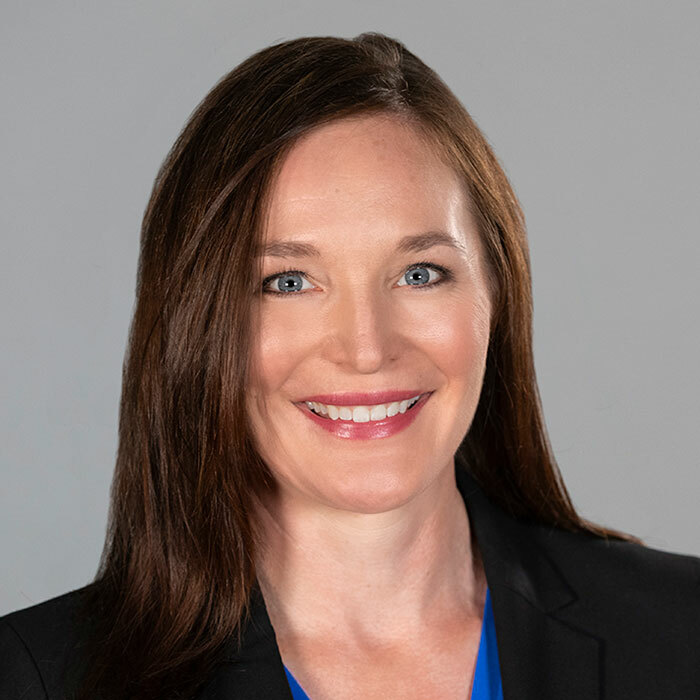 Heather Prichard, Ph.D. is Humacyte’s Chief Operations Officer, with overall responsibility for translating the company’s innovative mission, vision and strategies into actionable activities. Dr. Prichard provides leadership and oversight to the commercial manufacturing and product development organizations, including vascular research and development, process development, analytical and quality control testing, manufacturing and supply chain management. 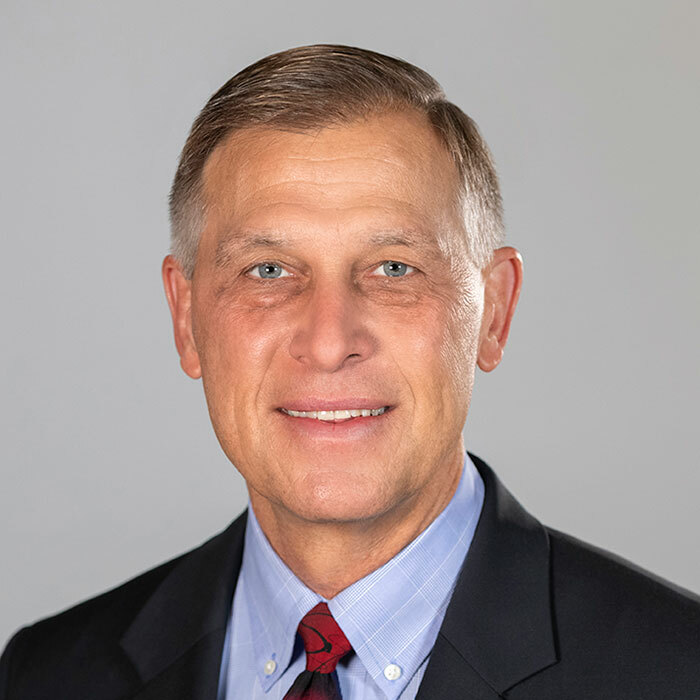 Prior to Dr. Prichard’s appointment as Chief Operations Officer in 2019, Dr. Prichard served as Humacyte’s Senior Vice President of Product Development following several career progressions leading the Humacyte Research and Development teams. Dr. Prichard joined the Humacyte organization in 2008 and has been instrumental in leading the process and product development teams for Humacyl through all phases of clinical development. 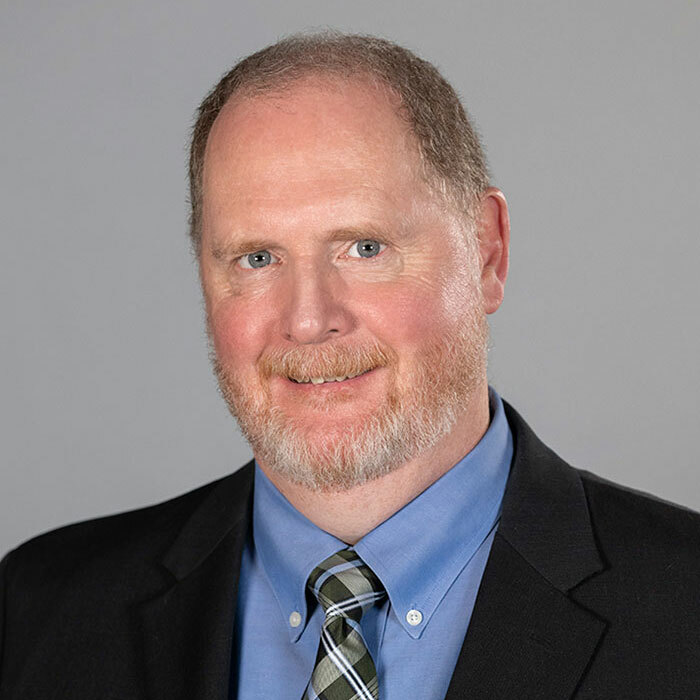 Dr. Prichard brings over 20 years of strong scientific, pre-clinical, and clinical leadership experience in the fields of tissue engineering, extracellular matrix biology, and biological response to implantable biomaterials. Prior to joining Humacyte, Dr. Prichard worked for Procter & Gamble holding different roles in the research, development, and engineering. She received her Ph.D. from Duke University in Biomedical Engineering with a focus on investigating the healing response to implantable tissue engineered biomaterials and completed her Bachelors of Chemical Engineering at the Georgia Institute of Technology. 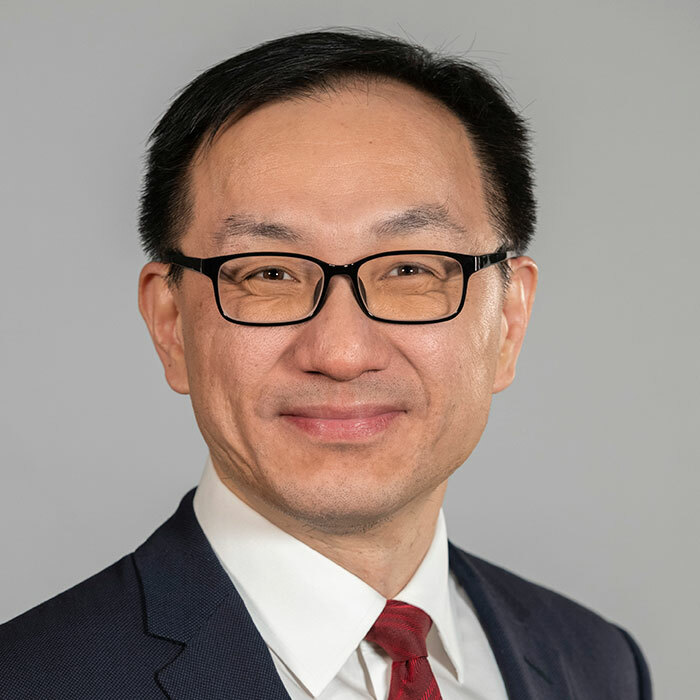 Dr. Chris Fang is Humacyte’s Chief Medical Officer, responsible for leading and progressing the clinical development of Humacyte’s investigational human acellular vessel (HAV). Dr. Fang is a trained physician and veteran executive with deep experience in clinical research and regulatory matters related to biologics and innovative medical products. Dr. Fang earned his MBA from the Wharton School of University of Pennsylvania, his Medical Degree from Weill Cornell Medical College, his Master of Health Science Degree from Johns Hopkins School of Public Health, and his Bachelor of Music from UCLA. A recipient of the Eisenhower Fellowship in 2011, he is a Visiting Scientist at the Martinos Center for Biomedical Imaging and Co-Founder of Leap Medical Informatics Fellowship at Massachusetts General Hospital. He is also a Lecturer at the Singapore Healthcare Leadership College. Dr. Blum is a molecular biologist and co-founder of Humacyte. She has spent over 15 years combining her technical expertise with vascular access product development to bring Humacyte’s novel biotechnology platform and potential bioengineered product to market. At Humacyte, Dr. Blum’s work focuses on the development, management, and execution of a scaled manufacturing strategy to support commercial product launch of Humacyte’s acellular vascular vessel. This work includes the business development of key collaborations critical to the success of the organization. Dr. Blum leads internal and external commercial initiatives with proven skills in alliance management. Her responsibilities include identifying, developing, and managing manufacturing and tissue sourcing collaborations, as well as oversight of all aspects of technology transfer from Humacyte to our manufacturing partners. She works in a matrixed team environment to achieve Humacyte’s goals. 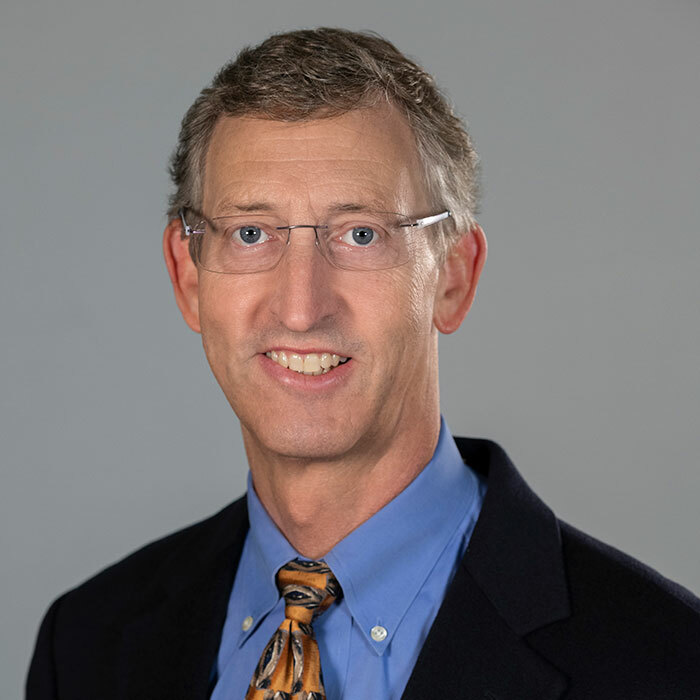 Dr. Blum is also responsible for overseeing tissue based regulatory compliance and industry trends in the donation, recovery, processing, and use of human tissue and cells in product manufacturing. She also manages global supply of Humacyte’s investigational product and supports global regulatory initiatives and submissions supporting clinical activities in the US, Europe, and Israel. Dr. Blum received her doctorate in Molecular Biology from Loyola University Chicago with a focus in cardiovascular gene therapy in 2003, and completed her BS at Carthage College in Wisconsin. Mr. Tente joined Humacyte in 2008. He has over 24 years of experience in product and bioprocess development for a variety of cell therapy and tissue-engineered products and biologics. He was the Vice President of Operations for Neurotech USA from 2002 to 2007, and helped develop encapsulated cell technology products for the long term delivery of therapeutic occular protein factors to treat chronic diseases of the retina. Previously he was the Director of Operations of Chimeric Therapies, Inc. responsible for manufacturing, quality control and logistics for bone marrow processing and transplantation operations. Previously, he was the Director of Clinical Production at CytoTherapeutics, Inc., responsible for biological process development, manufacturing and quality control for the encapsulated pain cell therapy product. Bill holds Bachelor and Master of Sciences degrees in cell biology and microbiology from the University of Rhode Island and studied at the W. Alton Jones Cell Sciences Center in Lake Placid, NY. He has been a member of the USP Expert Committee on Gene Therapy, Cell Therapy, and Tissue Engineering and is currently the Chairman of this committee. Mr. Harvey brings over 25 years of strong scientific, cell therapy development and manufacturing experience in leading the development of commercial bioprocessing for Humacyte’s bioengineered blood vessel, HUMACYL®. He is highly skilled and experienced in the development and optimization of cell-based production systems in complex regulatory environments, with a proven track record of guiding and executing organization-wide product development strategies from concept to commercialization. Prior to Humacyte, Mr. Harvey served as Senior Program Manager, Manufacturing Sciences and Technology (MSAT) at Lonza, a leading global supplier to the pharmaceutical, biotech and specialty ingredient markets. At Lonza, Mr. Harvey was responsible for the technology transfer of client manufacturing processes into Lonza’s PhIII/Commercial Cell Therapy Custom Manufacturing Organization business unit. Prior to Lonza, he served in technical leadership roles at multiple cell therapy/regenerative medicine companies. Mr. Harvey received his Bachelor of Arts in Biology from Harvard University, and a Masters of Public Health in Health Law from Boston University. Ms. Sabrina Osborne is Humacyte’s Vice President of Human Resources, responsible for overseeing the company’s Human Resources function, including development and implementation of HR policies and procedures that align with the strategic priorities of the organization; staff recruiting, hiring performance, performance management, growth and retention; salary and benefits administration; training and development; legal compliance; and employee relations. 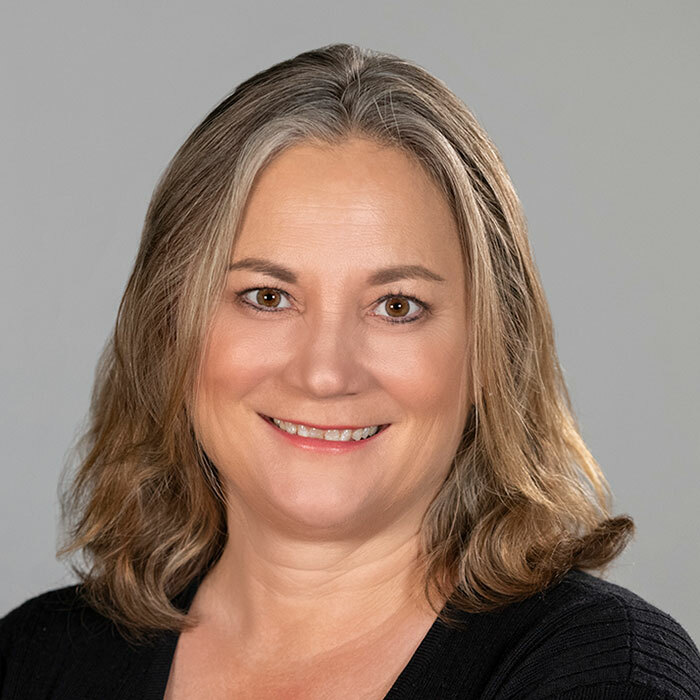 With over two decades of progressive leadership, human resources and organizational development experience, Ms. Osborne is a forward-thinking HR leader who has held a number of related roles within the biotech, healthcare and pharma space. Prior to joining Humacyte, Ms. Osborne held executive Human Resources-related roles at Veritas Collaborative, Ashfield Pharmacovigilance and UCB BioSciences. Ms. Osborne earned a Bachelor of Arts in Psychology at the University of South Carolina and has received a number of notable HR certifications, including the Global Professional in Human Resources Certification (GPHR), the Senior Professional in Human Resources Certification (SPHR) and the Professional in Human Resources Certification (PHR) and is a Certified Professional Coach (CPC).